Sometimes it must seem like luck that others have such great success at building their brand, they are a household name! It’s isn’t luck at all. 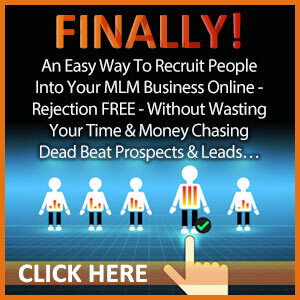 These network marketing and online marketing leaders have worked hard at building their brand and you should too! When you own your own business, you are the brand, regardless of what company you partnered with. Therefore, building your brand is a key step to success. 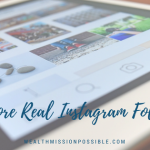 Just last week, I watched an incredible webinar training about using Instagram for exposure and sales. This training was free too! Get on the list here for future webinars! So many others who market on the Internet have gained an astounding number of followers and fans. How does that happen? These business builders are serious and skilled at what they do. But…you can be building your brand too by following these steps. Remember, you are the brand! That is how you create and cultivate relationships with people who will become your customers and business partners. 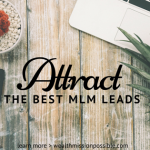 AND how you make more money in your business. Your brand will change over time, as your story changes and evolves. Think about what you represent and who you love to with. What is your vision for the future? People need to see that you have a vision. This is crucial in building your brand. People will grab onto and be attracted to your vision and make it their own. People will connect with you because you have a strong vision and maybe they don’t right now. 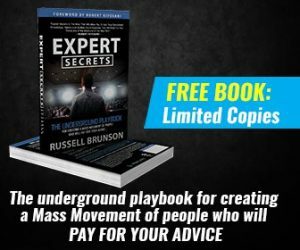 Understand your vision and get the message out to the world! What is your main platform? It may be Instagram, Facebook, Twitter, Blogging, YouTube etc. Choose one and start building your brand through that medium. Drive people to your platform so they see you more and more. My main platform is blogging and video. I love to write and blogging resonated with me. It’s an asset that I own on the Internet and I can drive people back to my blog via various social networks. Whatever your platform is, be sure to share valuable content and make sincere recommendation instead of just posting spammy ads all over and sending people to a capture page. 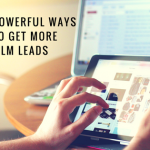 Builds a relationship with your prospect without you being present and contributes to higher conversions with less objections. What are you posting in social media, your blog or YouTube channel? Are you being consistent and congruent with your brand? First and foremost, make sure your content is always serving your goal. Be the inspiration that people are looking for! Understand your target audience and give them what they want by appealing to their wants and needs. You can be a person of value that leads to people taking your suggestions and recommendations. Be fun and be yourself. We are selling lifestyle! What the main link you share and what the message behind it. Then you can craft the right message and make your recommendation. For example, if you just direct your Facebook or other social media posts directly to a capture page, there is no personal touch. You are not building a following this way. When you direct your social media posts to your blog or other method to build the relationship, you can start building better relationships. I am surprised at the number of people who don’t do this. If someone leaves their phone number, I call them. If you have a list, send your latest new content to your list. Show them that you are active and committed. Many people have trouble keeping track of prospects for follow up. 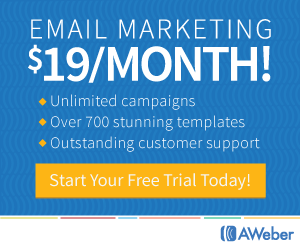 I recently started using a powerful new CRM tool and you can too! Click here to learn more about it. Get plugged in and connected. Invest in yourself and building your brand. Become the leader that others want to join. 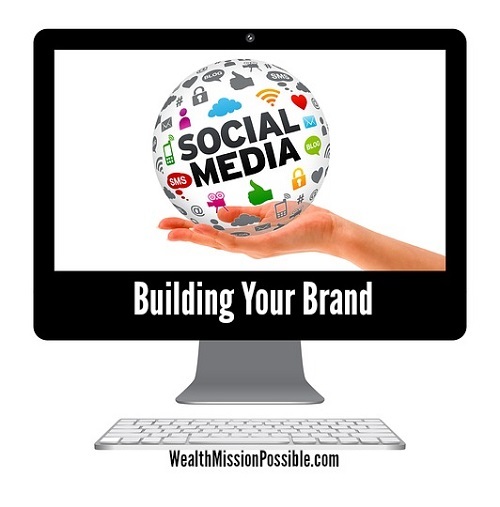 How are you building your brand? Check out the free marketing webinars each week where you can learn about different online marketing strategies.